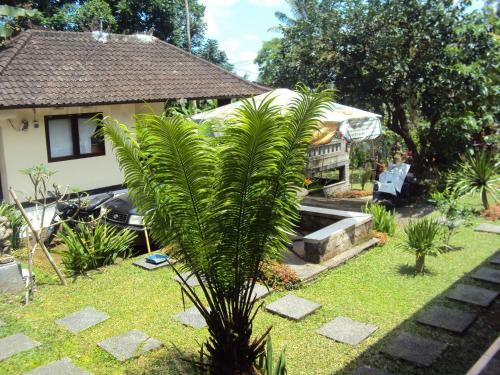 Booking.com: Hotels in Jatiluwih. Book your hotel now! 16 hotels ... Indonesia → ... A 5-minute drive from the scenic rice terraces of Jatiluwih, Sang Giri - Mountain Resort offers a peaceful retreat in the middle of nature.